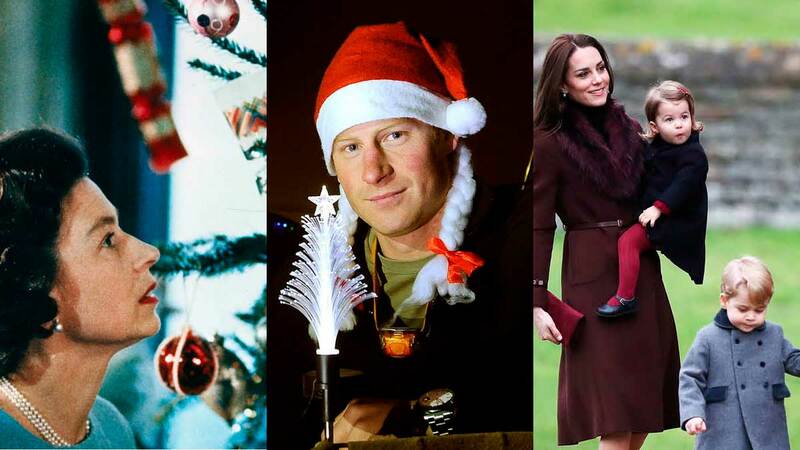 Most families stick to their long-loved festive routines, and the royals are no different. Theirs are just a little more formal than ours. 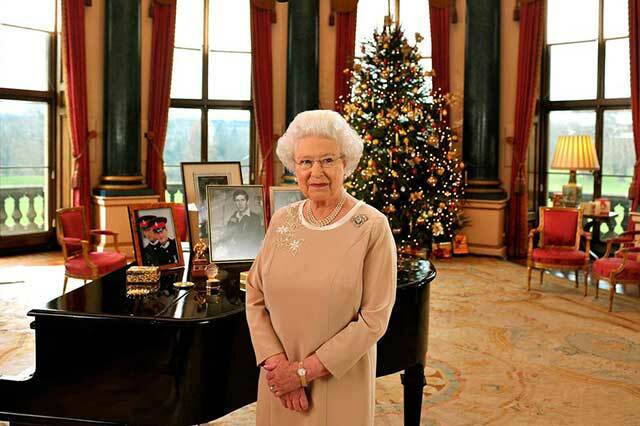 In fact, Queen Elizabeth and Prince Philip are thought to send around 850 hand-signed cards between the pair of them. 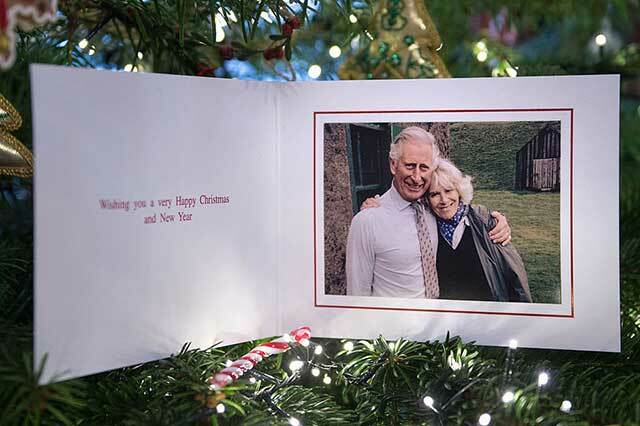 Each royal family unit will send their own personalized card, like this one of Prince Charles and Camilla, sent in 2016. 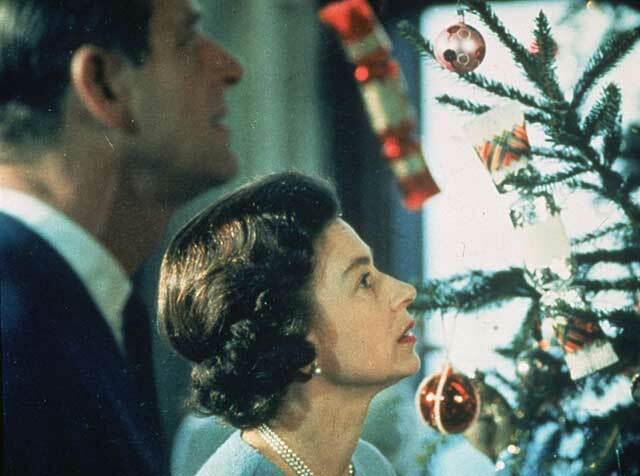 Early in the year, all staff are given a choice between a gift token or a book token for their annual Christmas present from Queen Elizabeth and Prince Philip. 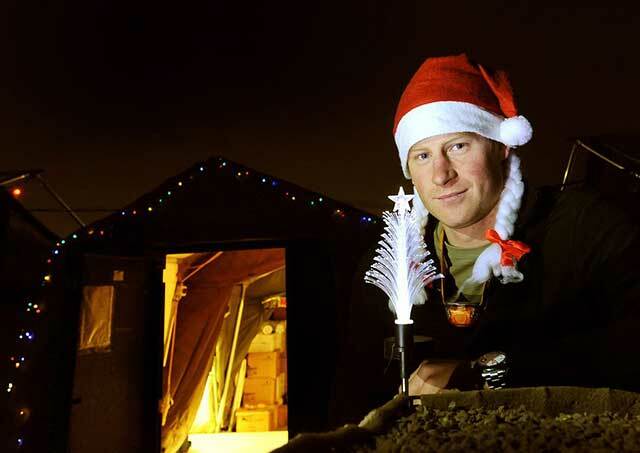 To qualify for the gift, they must have been in royal service for over a year, and the value of their voucher increases with seniority. 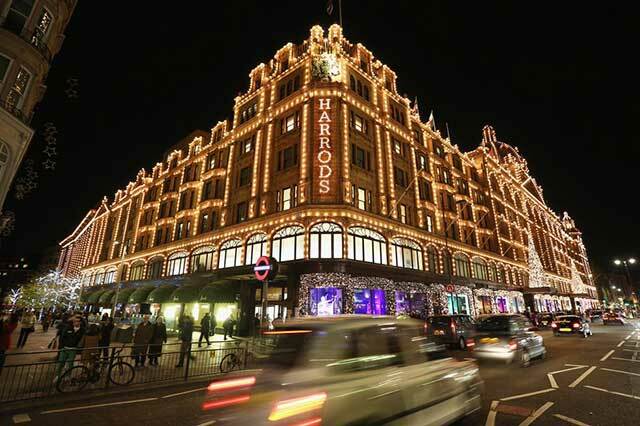 Junior staff will receive a token worth £28 (P1,872)) , and this will increase every year to a maximum of £35 (P2,340). 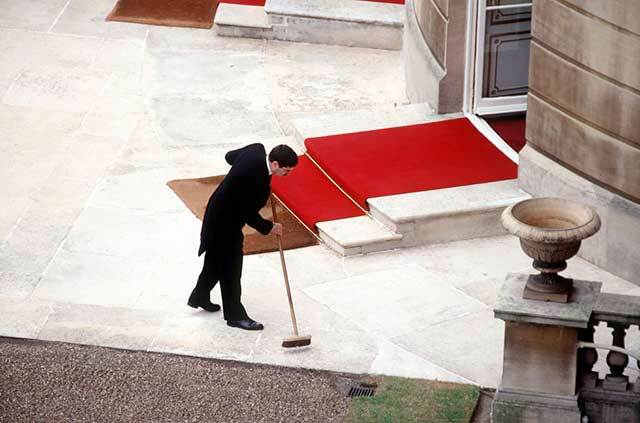 The week before Christmas, all staff-members are given their gift by the Queen in one of the State Apartments after the Head of Staff announces his annual report on their yearly performance. 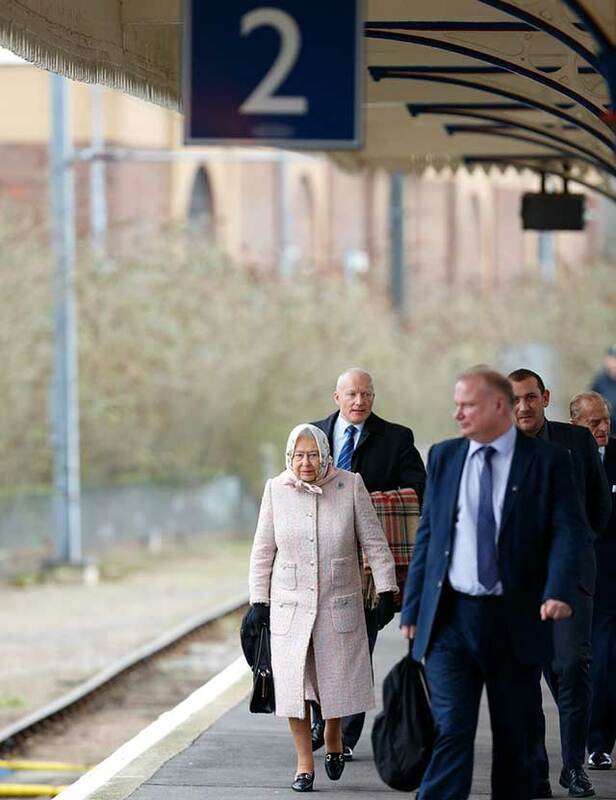 She might be the head of the Commonwealth with access to her own private royal train and everything, but Queen Elizabeth prefers to travel to the Sandringham Estate ahead of Christmas just like everyone else. Sort of. 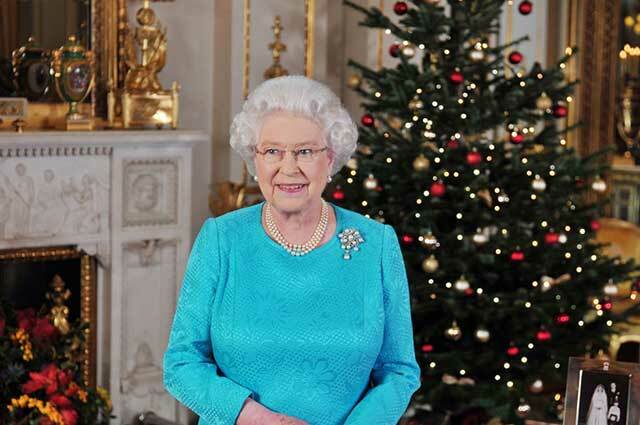 She actually hires a whole carriage of a pre-scheduled public train to King's Lyn to transport herself, Prince Philip, and their immediate staff to Norfolk around a week before Christmas. 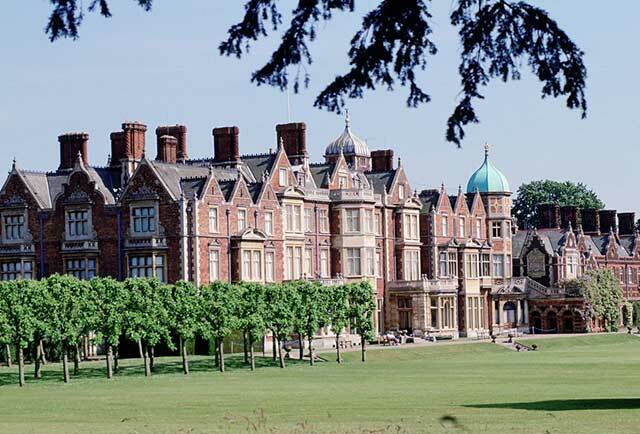 The family members who are invited to spend the Christmas period with the Queen and Prince Philip at Sandringham are given a specific time to arrive on Christmas Eve. Each group will get a different time to turn up according to their status within the family. 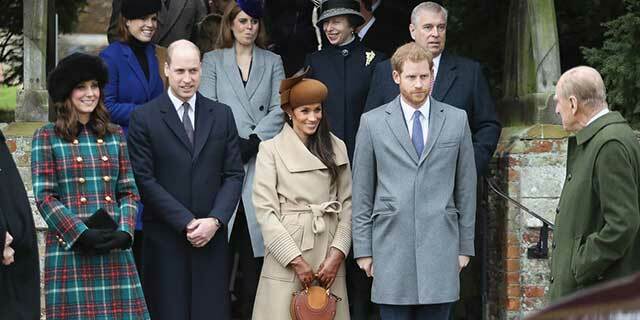 The most junior members will turn up first, and the most important—the likes of Prince Charles and the Duke and Duchess of Cambridge, for example—will arrive last. 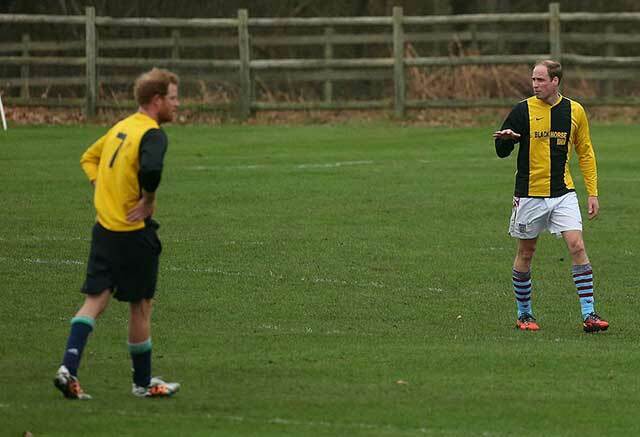 The two Princes traditionally take to the pitch along with locals and Sandringham staff on opposing teams for a game of Christmas Eve football. Usually, they'll wear the socks of their favorite teams (William supports Aston Villa and Harry supports Arsenal) but in 2015, they strayed from tradition to play on the same side—that of the local pub, The Black Horse Inn. 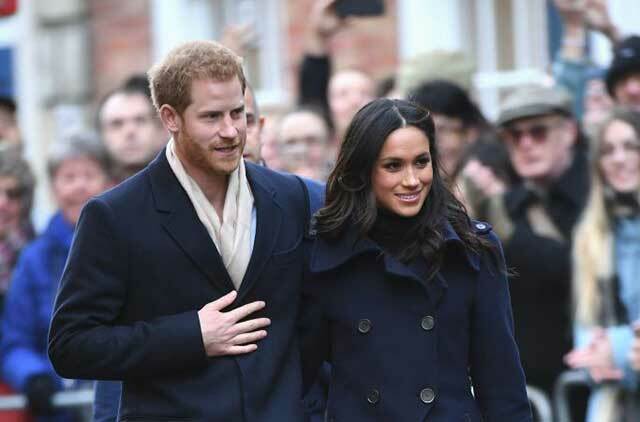 According to the Telegraph, it's "a relatively formal affair, with the men wearing black tie suits and the woman wearing gowns, expensive jewelry, and tiaras." Seeing as the Queen is literally the head of the Church of England, it's fitting that the royal family attend a Christmas morning service. 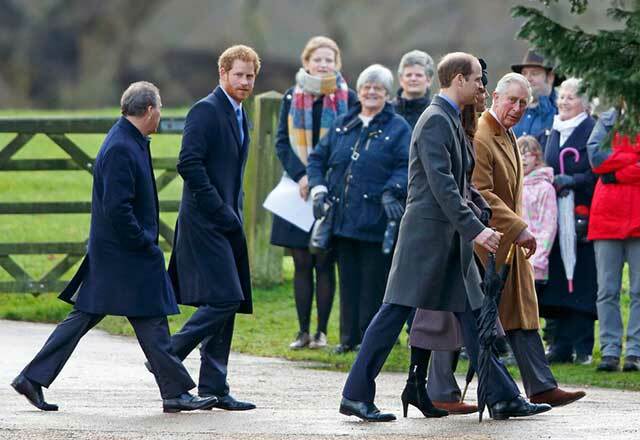 The entire family walks—usually led by Prince Philip—to St Mary Magdalene Church for a 45 minute service. The Queen, meanwhile, is driven. The only difference being, theirs is cooked by a professional chef and is served along with the likes of lobster. 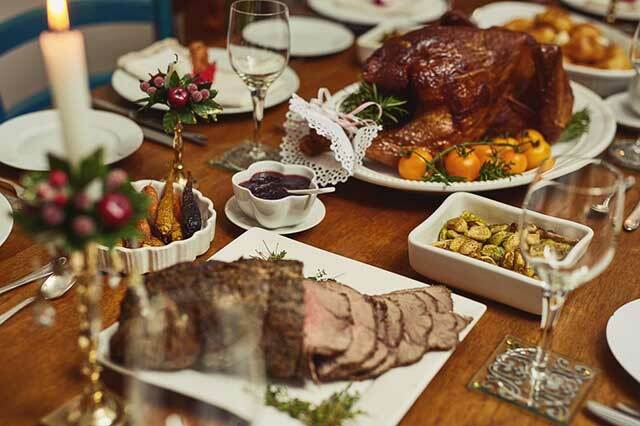 "[After church] they have a big lunch that includes a salad with shrimp or lobster, and a roasted turkey, and all of your traditional side dishes like parsnips, carrots, Brussels sprouts, and Christmas pudding with brandy butter for dessert," explained Darren McGrady. "They stick with the same meal year after year," he added. 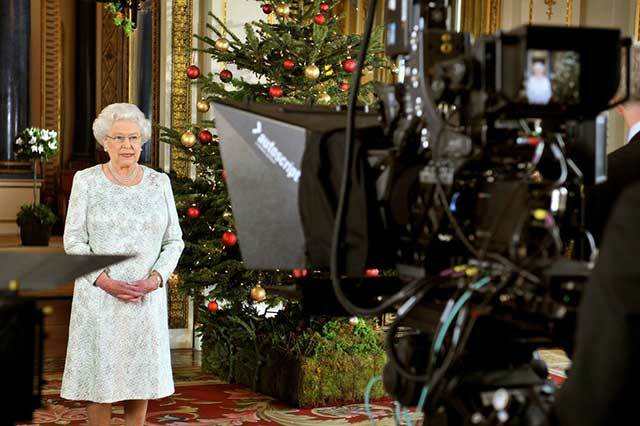 Despite the fact the Queen's speech is broadcast to the country at 3 p.m. on December 25 every year, the monarch actually pre-records it in the White Drawing Room or one of the other grand rooms at Buckingham Palace a few days before Christmas. Where about 15 to 20 different items are on offer. Dreamy. "It's always a buffet with the chefs at the table carving," said former royal chef Darren McGrady. 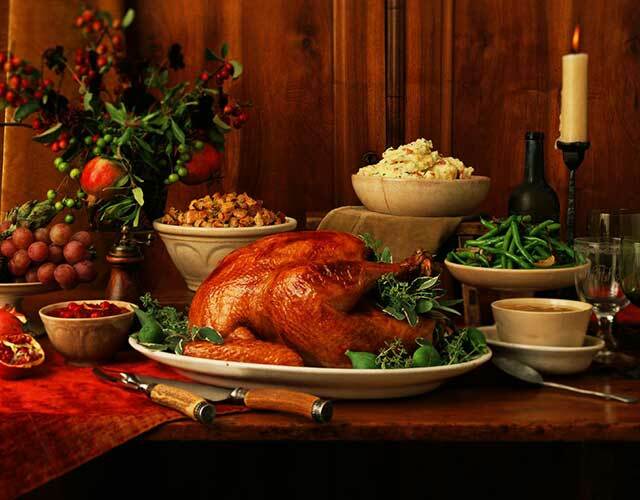 "Right before the Christmas buffet, the senior chef on duty goes into the dining room and carves the rib roast or turkey or ham and once he's done, Her Majesty presents the chef with a glass of whiskey and they toast."